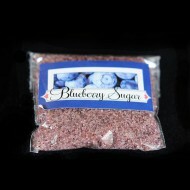 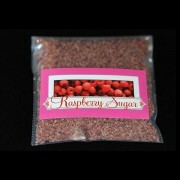 The beautiful color and special taste of raspberries have been perfectly preserved in this Raspberry Sugar. 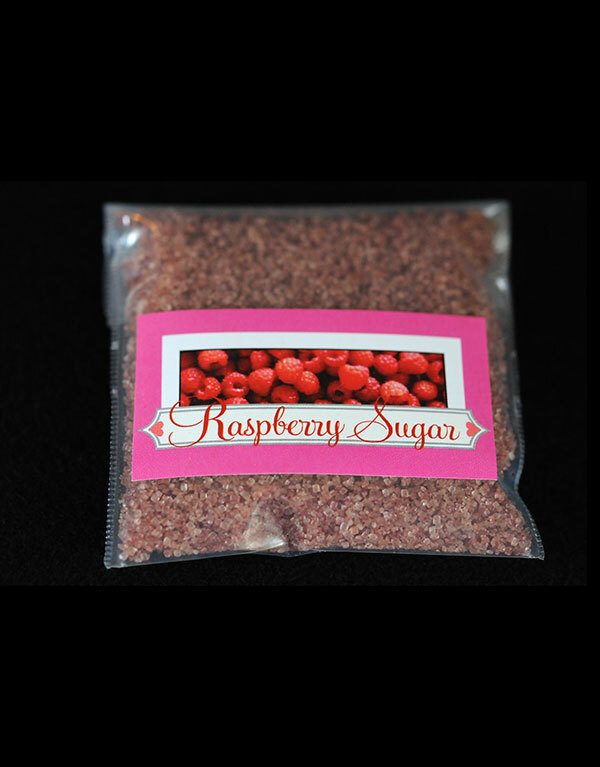 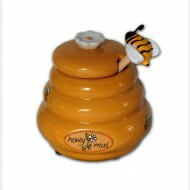 The whole fruit is infused into the sugar, creating a rich taste and sweet aroma, perfect for adding a burst of color and flavor to your culinary creations. 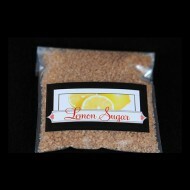 Vegan, GMO free, lactose free and gluten free.